From a young age, Jesse Lee Parker was attracted to the Taoist Healing Arts - his study and experience has continued for well over 25 years and began in 1985, at his father’s studio ‘Third Coast Center for the Healing Arts’. This center was a pioneer in America, gathering many different modalities of healing and mind/body arts under one roof. 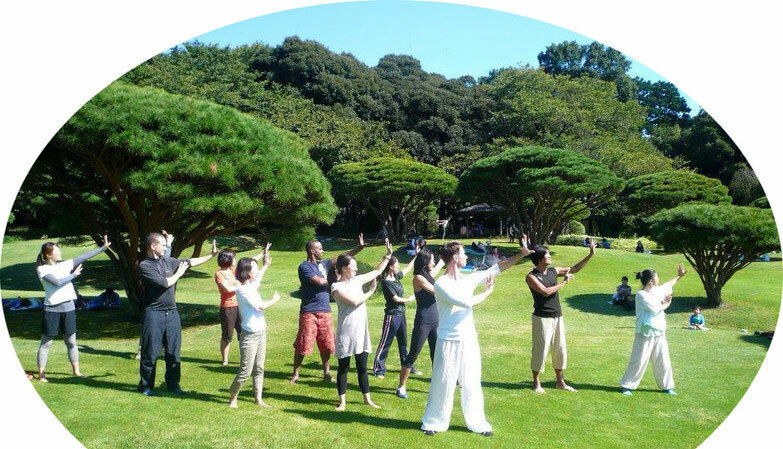 During a four year period, he was exposed to and studied healing arts such as Massage Therapy, Energy Healing, Qi Gong, Tai Chi, Taoist Yoga, Meditation, Taoist Longevity Breath Training, and Internal Martial Arts and he also served as an assistant instructor in Tai Chi. 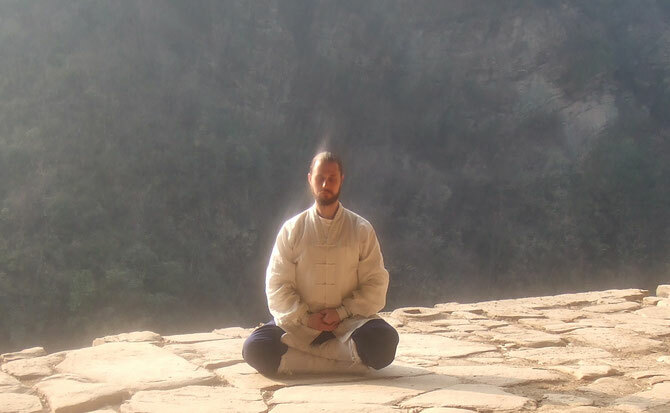 Jesse went on to continue his study in the Taoist Internal Arts, Meditation, Martial Arts and the Healing Arts, through a long journey and adventure that took him to many rare and beautiful places. He received training under masters from California, Hawaii, Japan, Taiwan and completed training, exploration and study in Mainland China. During an extended period of living in China he underwent meditation and practice in the Sacred Taoist Mountains such as Wudangshan, Huashan, QingCheng Shan and others. 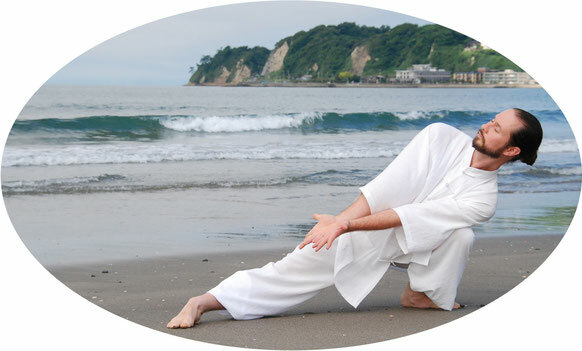 He was given the honor to be a member of the 20th Generation Dragon Gate Sect on Huashan Mountain, is certified as an instructor in Qigong under the Kong Ran Healing Qigong Institute, and licensed as a TuiNa Massage Therapist and Qigong Healer under the Taoist Traditional therapy Association of Taiwan, ROC. 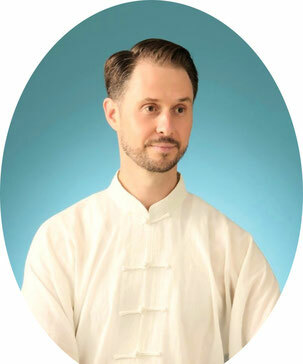 Jesse underwent a remarkable period of self rehabilitation and self healing - drawing on his past training and experience in the Taoist Healing Arts. This was a remarkable experience that caused him to face dealing not only with the physical injury, but also to dive into the process of dealing with deep emotional trauma. During this process of Self Healing, Jesse discovered many amazing insights into the use of the Breath, Mind and Energy in the process of healing not only the body, but also the process of transforming deep seated trauma and negative emotion. 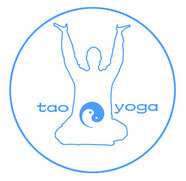 As a result of this exploration during his self recovery period - TaoYoga Arts™ system was born. and these discoveries greatly influenced the aim and guiding principles of the TaoYoga Arts™ System. The TaoYoga Arts™ System is a unique and original style, influenced by ancient principles of Taoist Practice, Healing and Philosophy, yet arranged for modern people living in these complex times. 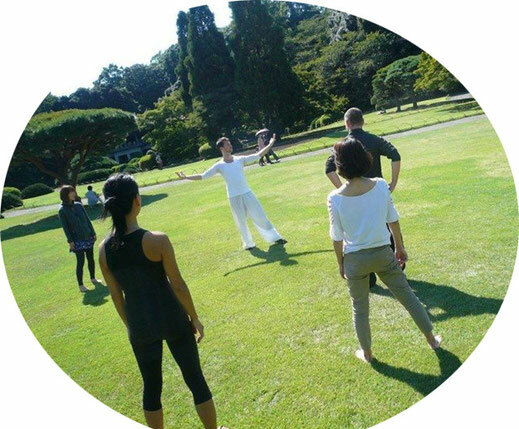 The guiding philosophy of the TaoYoga Arts System is Balance & Harmony with the Self and Nature - through gaining Balance & Harmony with Nature - Self Healing and Spiritual Development take place naturally. 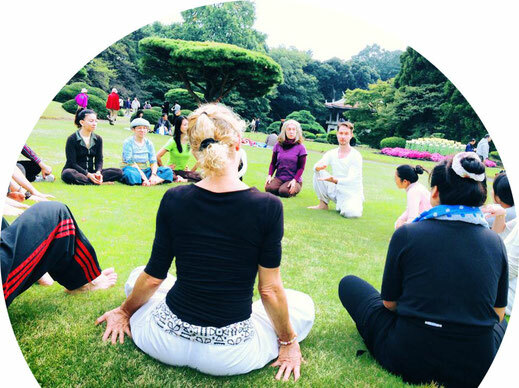 Jesse currently heads the TaoYoga Arts program in Tokyo, Japan and travels for international workshops; seeking to spread the healing wisdom of the TaoYoga Arts System. Below please find a video of Jesse teaching a workshop on TaoYoga Arts Foundation training, Tao Theory, & Health Cultivation in Tokyo.